Medical Associates is pleased to announce the arrival of Angela Vervoort, PA-C, to our Medical Associates Cascade Clinic. Angela receives her BS in Microbiology at the University of Iowa and her Masters of Medical Science in Physician Assistant Studies from Midwestern University, Downers Grove, IL. 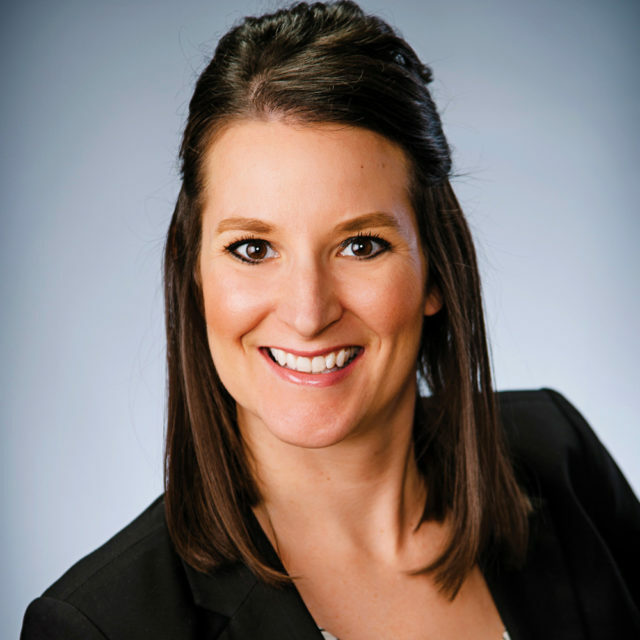 Angela is a Board Certified Physician Assistant. As a member of the Medical Associates Cascade Clinic, she will provide a wide range of healthcare services for all ages, including children’s exams and immunizations, sports physicals, gynecological care, cancer screenings, treatment of minor injuries and more.